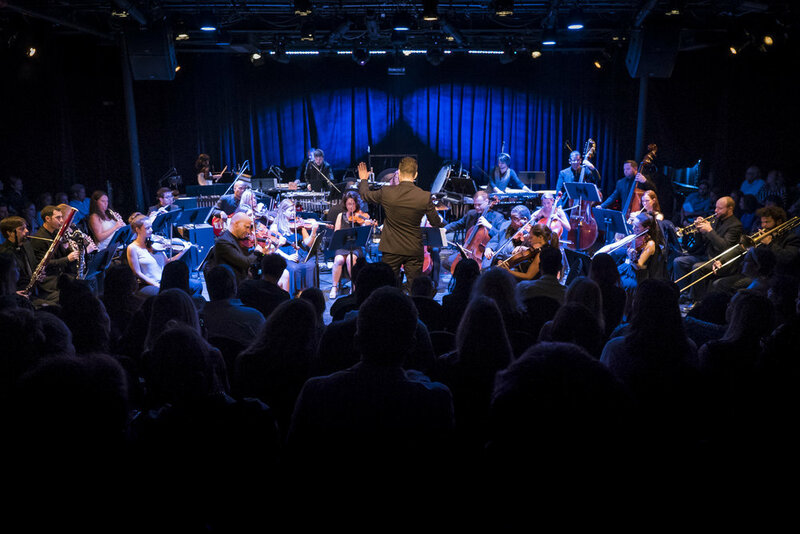 Nu Deco Ensemble closes out their third season at their Wynwood home, The Light Box at Goldman Warehouse. Join the ensemble on a musical adventure featuring the music of Nick Omiccioli, David Lang, and a new symphonic suite by Sam Hyken of America's hip-hop duo Outkast. Collaborating with Nu Deco on this performance is two-time GRAMMY nominated and a cast member of the Fox TV Show, STAR, Luke James!